We are excited to officially announce our Justuno integration for Octane AI -- the premier ecommerce Messenger platform now integrates with one of the most popular platforms for lead capture, messaging and conversions for Shopify. With Justuno + Octane AI, you can now increase your Facebook Messenger follows and retarget them with automated campaigns. With Octane AI + Justuno, a "Send to Messenger" checkbox is added to your Justuno widgets. You can capture more email and Facebook Messenger opt-ins at the same time, increase conversion rates and grow sales with Octane AI + Justuno. "Justuno enables every merchant to supercharge the first step in unlocking the power of Facebook Messenger for eCommerce: becoming a Messenger follower. 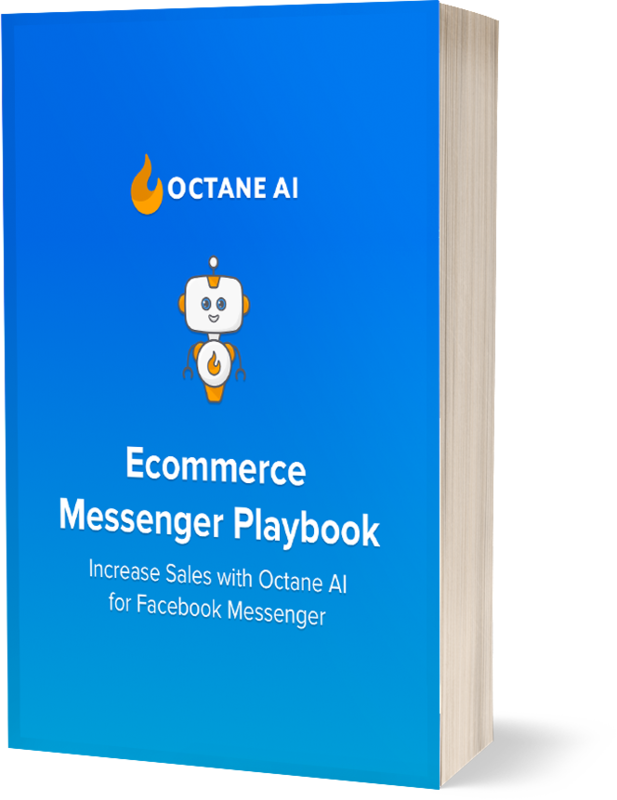 Justuno’s industry-leading opt-in rates combined with Octane AI’s powerful Messenger flows accelerate Facebook Messenger conversions for brands." Our customers repeatedly tell us that integrations between their Shopify apps saves them time, improves their efficiency, and helps them make more money. We worked closely with the Justuno team to make this integration possible and easy to implement for Shopify merchants. When users visit your site, they will see your pop-up with the "Send to Messenger" checkbox on the widget. Once a user opts-in, they will receive an automated message from your company in Facebook Messenger. Below is a short GIF showing the user experience. We would love if you give Justuno for Octane AI a try. Check out the full guide or send us an email with your questions. About Justuno: Justuno is used by over 50,000 businesses around the world. The platform is trusted by e-commerce startups, industry experts, enterprise retailers, full service agencies, professional designers, and career marketers for all conversion marketing needs.